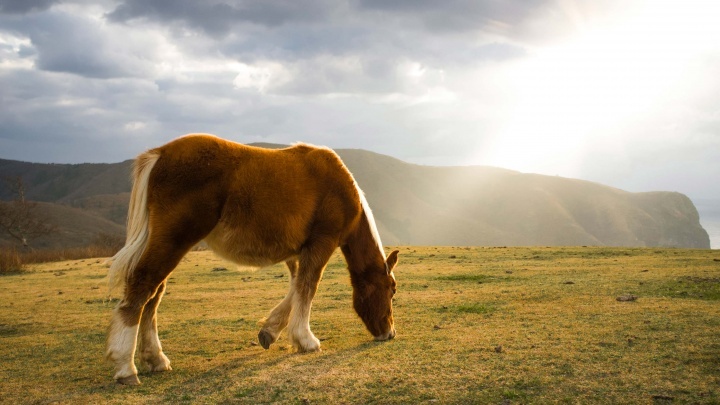 Discover some of the incredible places that make up this fascinating nation. 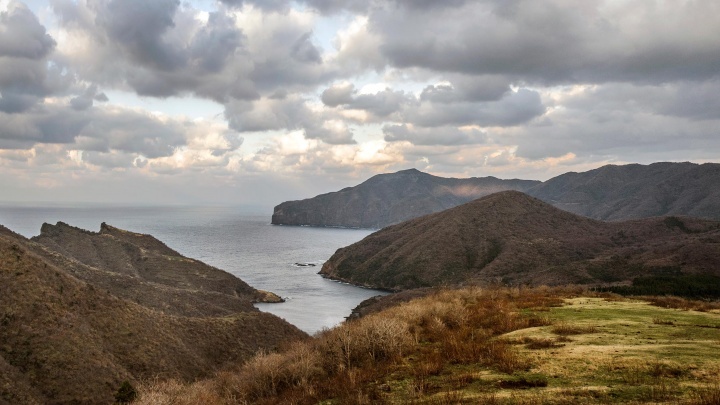 Up to the 19th Century, Japan’s islands were difficult for outsiders to reach, a fact which helped, in part, to shape the Japanese’ attitude towards foreigners. 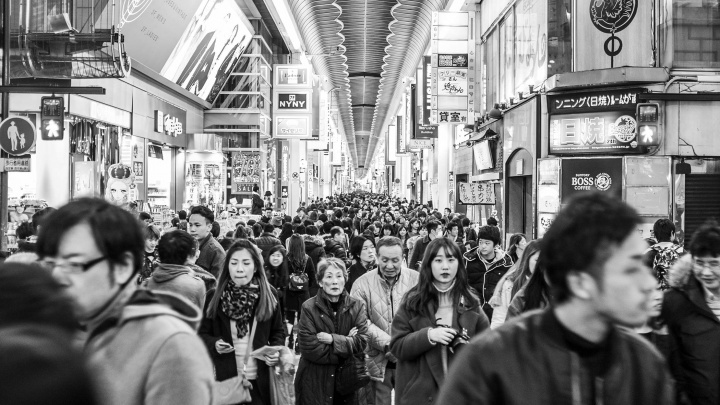 Japan has now evolved into a nation with the world’s third-largest economy, after achieving remarkable growth following the devastating effects of WWII. It’s home to the world’s largest urban metropolis, multi-sensory entertainment and technology, ancient tradition and a deep rooted culture. In spite of all this, Japan’s relationships with its neighbours are still fraught due to the legacy of its actions before and during WWII. 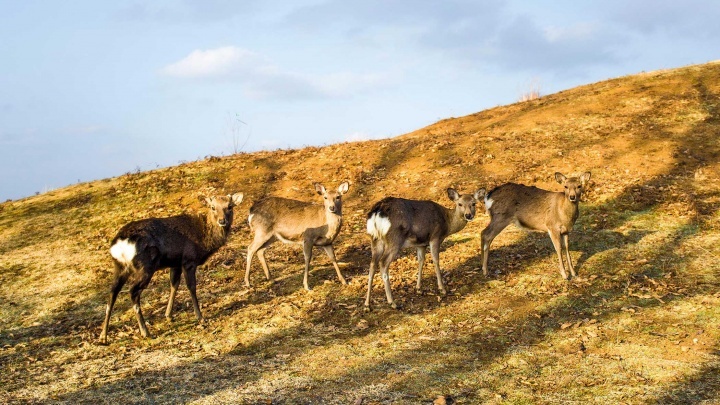 Flock of deers in the Nara Park. Although Tokyo is often overshadowed by Kyoto, the city of Nara can also count itself as a former capital of Japan. Today, Nara no longer holds the political authority it once did, but the city is still the site of several important temples, as well as the bronze Buddha in Tōdai-ji temple. 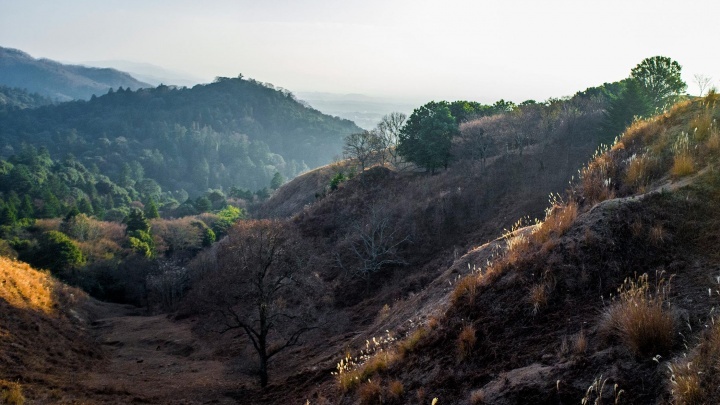 Nara has managed to preserve the sites in Nara Park much more attractively than those found in Kyoto. The first thing most people think of when they hear the word Nara is deer, since over 1000 of the animals live in Nara Park. Yes, it’s true, the deer in Nara roam the streets freely. 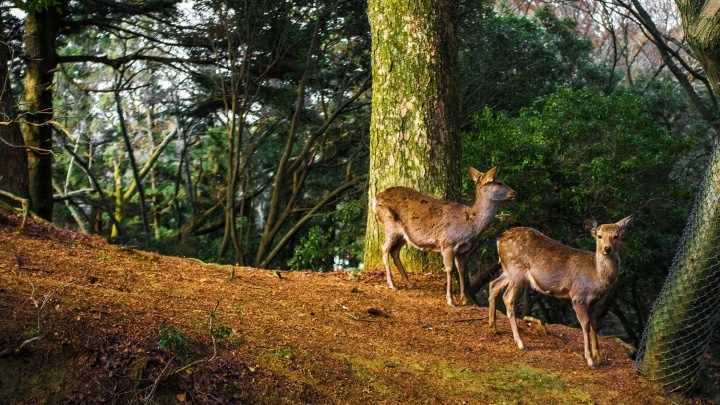 Although technically wild animals, the deer in Nara are used to humans being around and are pretty un-phased by their presence. Revered as messengers of the gods, the deer aren’t caged or tethered in any way. Instead they are left to wander freely around the sprawling Nara Park. 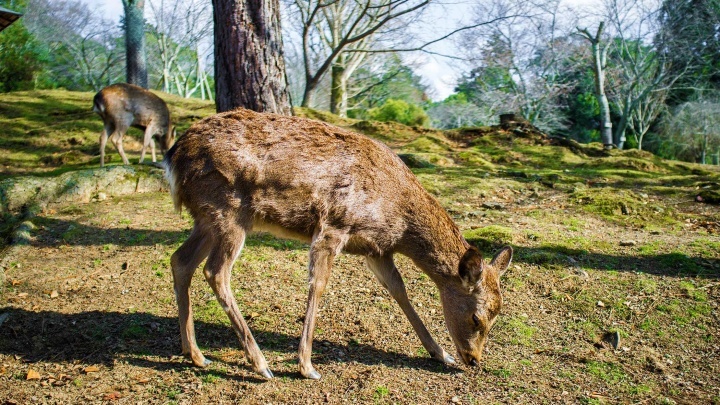 As the park is one of the largest tourist attractions in the city, tourists often stop to pose for pictures with the animals, as well as feeding them special deer biscuits sold by local vendors. This is wild nature at its best. Travel with me to Nara. Fujikawaguchiko is a town located in the foothills of Mount Fuji and is home to one of the mountain’s five lakes, Kawaguchi. Today it’s a pretty developed area which makes camping incredibly boring as the lake is surrounded on all sides by hotels and resorts. The town feels fairly big, with its population of around 25,000 spread out around the lake. The Japanese believe Mount Fuji to be a sacred mountain, firmly connected to God. But people come to Fujikawaguchiko for various reasons; some to climb Mount Fuji, some to visit Murayama Sengen Jinja temple, some to see the Cherry Blossoms surrounding the lake, some to take a tour of all five lakes. 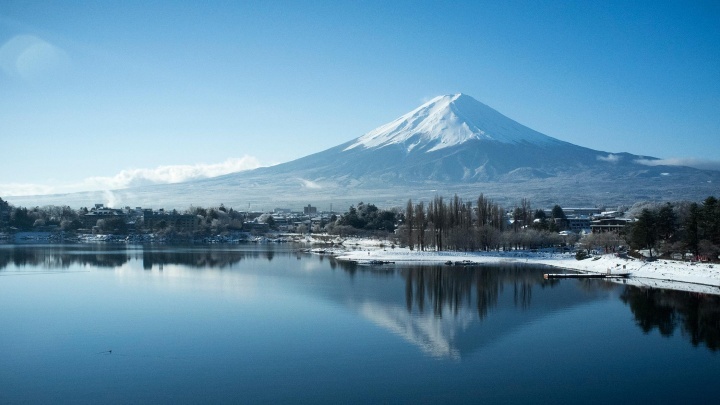 Mount Fuji is a symbol of Japanese culture and is considered by many to be the perfect shaped mountain. Travel with me to Fujikawaguchiko. Kunig is the highest rocky coastline in Japan. Volcanic eruptions and subsequent erosion has created a spectacular landscape over thousands of years and the view from the top of these cliffs is breathtaking. Nishinoshima, Shimane, Japan. 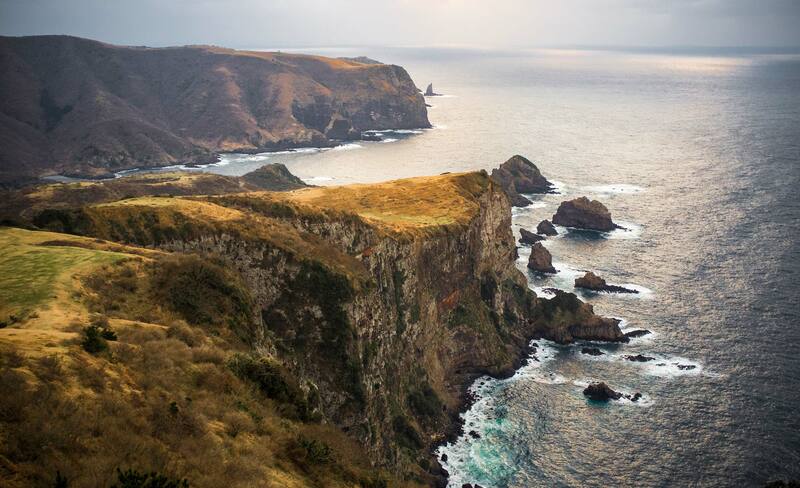 The Oki Islands are a group of remote islands in the Sea of Japan. Located 80km from the mainland, they are still relatively unknown even amongst the local population. Four of the islands are inhabited: Dōgo, Nishinoshima, Nakanoshima and Chiburijima, while the other 180 are not. The islands are accessible by air and sea and on our January visit we plumped for the ferry, which runs to and from the islands once a day at that time of year. 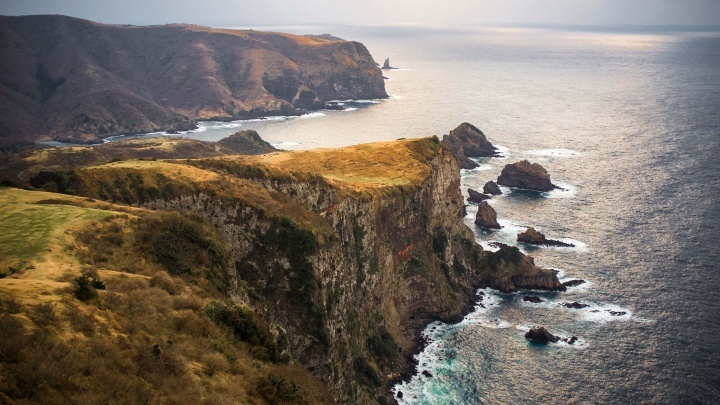 The Oki Islands are volcanic in origin, and are the exposed eroded summits of two massive stratovolcanoes dating approximately 500 million years ago to the Tertiary and Quaternary periods. The oldest rocks in Japan have been found on the Oki Islands. Travel with me to Nishinoshima. 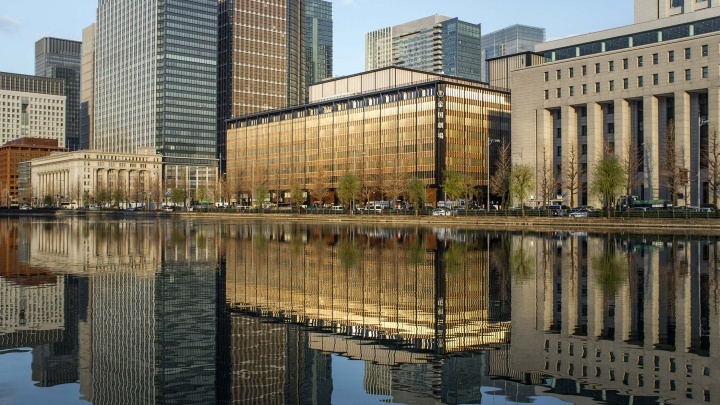 In comparison to the Chinese, who actively replace their old buildings with new ones, the Japanese actively try to preserve their rich architectural heritage. Both the good and bad moments of their history have helped them evolve into the nation and the people they are today, which is why they put so much value on the past. For the Japanese the past and future seem to go hand-in-hand. Today, Matsumoto is a pretty standard city with its historical role during the Edo Period as the only real point of interest. 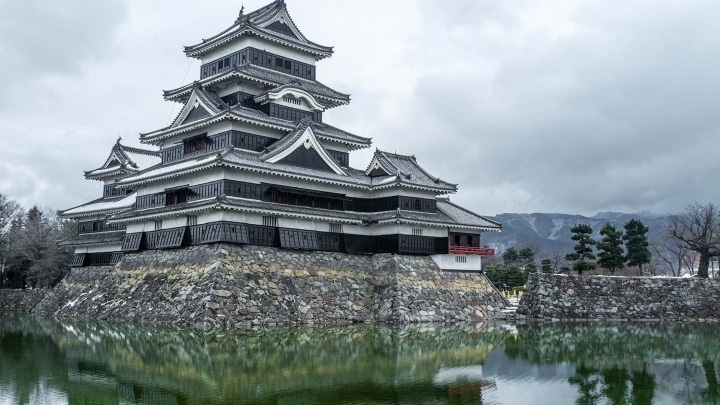 Travel with me to Matsumoto. 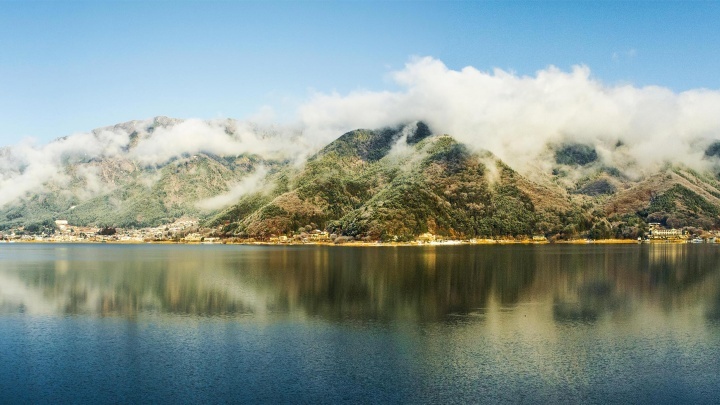 On the way to Matsumoto there is a calm and peaceful, Nagano is located in the centre of Japan and surrounded on all four sides by 3km high mountains, earning it the nickname of the “Roof of Japan”. Jigokudani is famous for its large population of Japanese macaques (Macaca fuscata), more commonly referred to as snow monkeys, that arrive in the valley during the winter. View over Kyoto from Daimonji Gozan Okuribi hill. 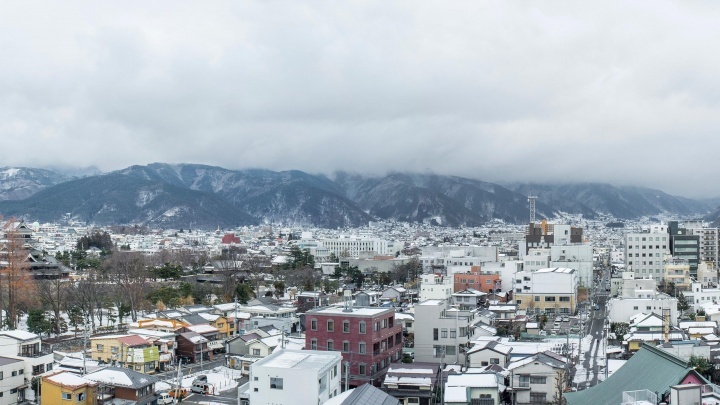 Nestled among the mountains, Kyoto was the capital of Japan and the residence of the Emperor from 794 until the Meiji Restoration of 1868, when the capital was moved to Tokyo. Kyoto holds the reputation of Japan’s most “beautiful” city, however, visitors may be surprised by how much work they have to do to see Kyoto’s “beautiful” side. During its millennium long reign at the centre of Japanese power, culture, tradition and religion, it accumulated an exceptional collection of palaces, temples and shrines, built for the city’s emperors and monks. Today this city is also an important industrial centre, suffering, as all Japanese cities, do from overcrowding, transportation bottlenecks and environmental pollution. In response to these problems, the government passed a law, which attempts to manage land use, transportation, and air quality in the area. 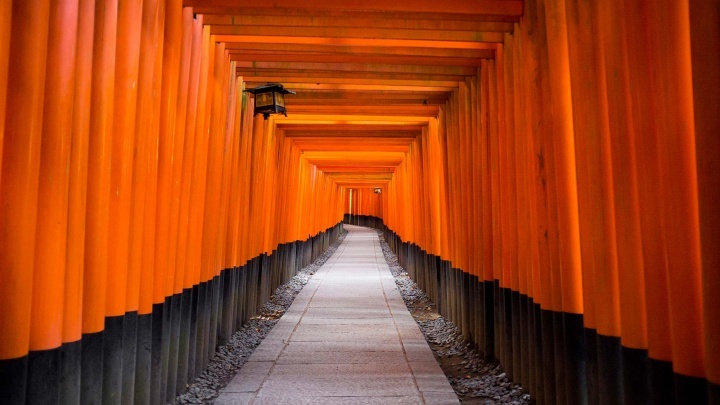 Travel with me to Kyoto. 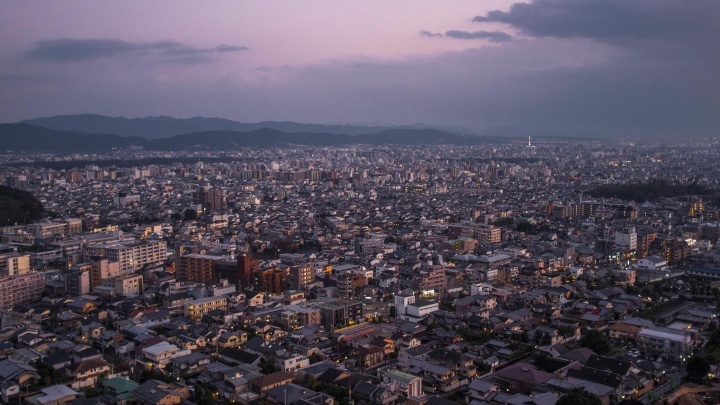 From the north, east and west sides, Kyoto is surrounded by hills, leaving the city’s buildings to spill out in a southerly direction. 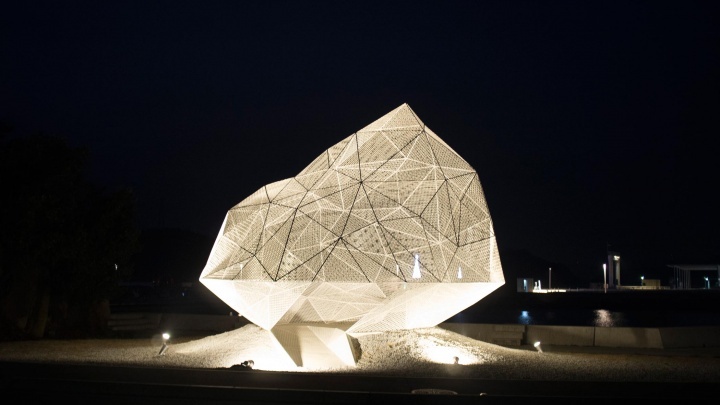 Naoshima is about three square miles in size, with a population of around 3000. It’s a tiny island in the Seto Inland Sea, a short ferry ride away from the mainland. Local residents have opened a few traditional guesthouses, which provide alternative lodging options to the poncey hotels and restaurants built by a wealthy corporation in the area. 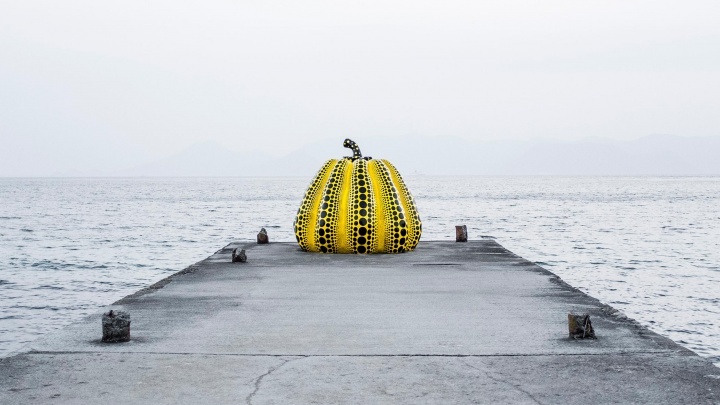 From the moment visitors disembark the ferry onto Naoshima Island, they are likely to encounter a work of art. 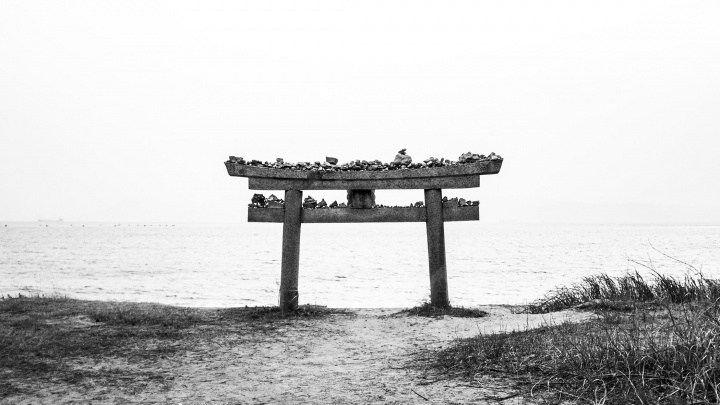 Travel with me to Naoshima. 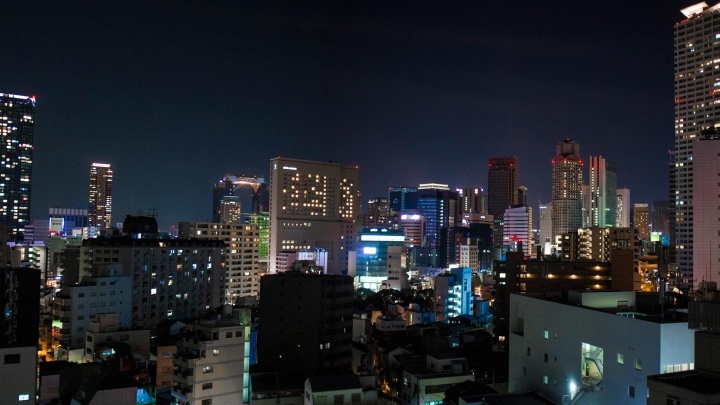 While Tokyo is the capital of Japan, Osaka could be regarded as the anti-capital. It’s a sort of city with attitude and if Osaka could declare its independence from Japan, I think it probably would. 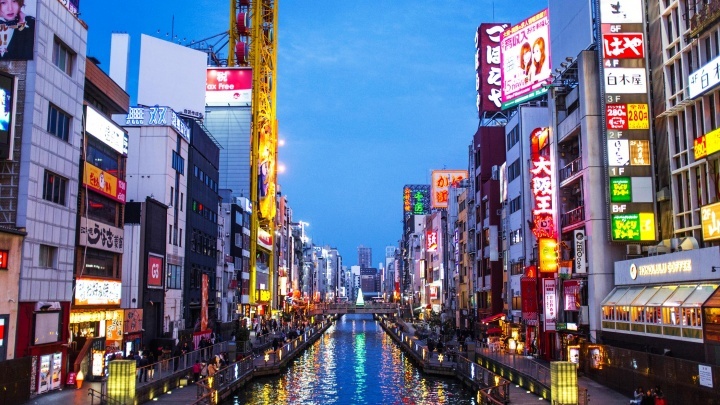 Historically, Osaka was a merchant city and the economic capital of Japan. 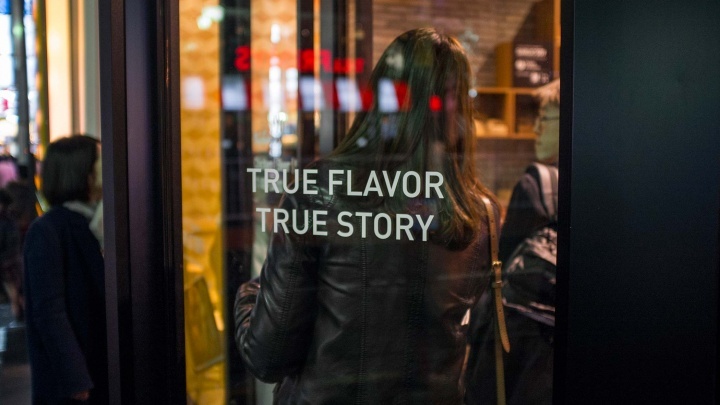 In modern Japan, it’s an entrepreneurial hotbed and producer of such global corporations as Panasonic, Sharp, Sanyo, Minolta, Konami and many others. Travel with me to Osaka. Open-air museum, assembled from real buildings that effectively recreate an entire traditional mountain village, this place called Hida-no-Sato. Takayama is a small city with narrow streets and wooden houses, a river runs through the town and it is surrounded by scenic mountains. Historically, during the feudal era it was renowned for its high quality timber and highly skilled carpenters. 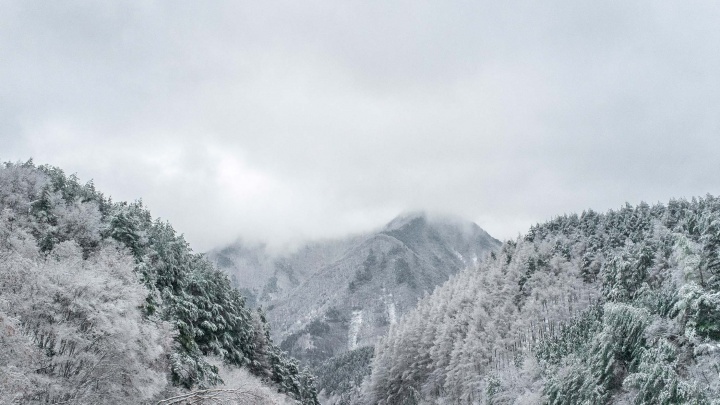 Located in the heart of the Japanese Alps the name ‘Takayama’ means ‘tall mountain’. 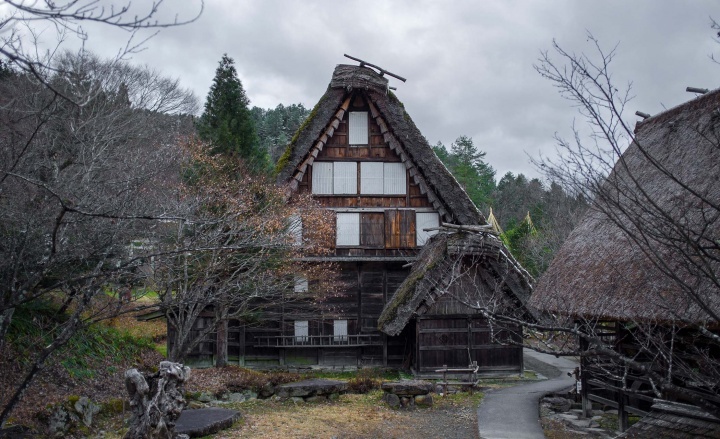 The city’s main attraction is a charming open-air museum, assembled from real buildings that effectively recreate an entire traditional mountain village, this place called Hida-no-Sato. Travel with me to Takayama. 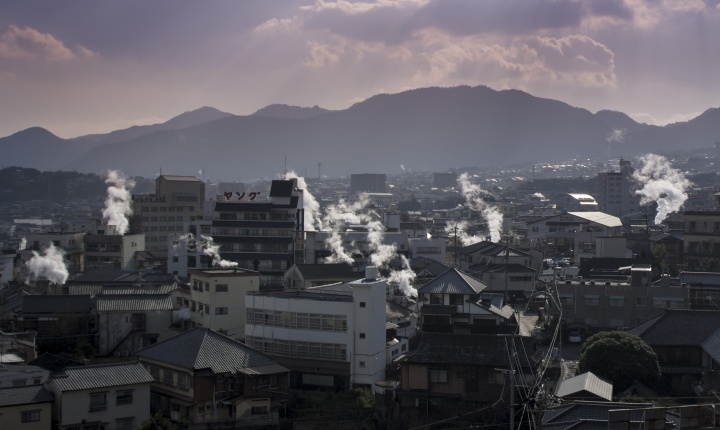 As volcanic islands, Japan is literally dripping with hot-spring spas (onsen), but no place in the country has more thermal waters than Beppu. 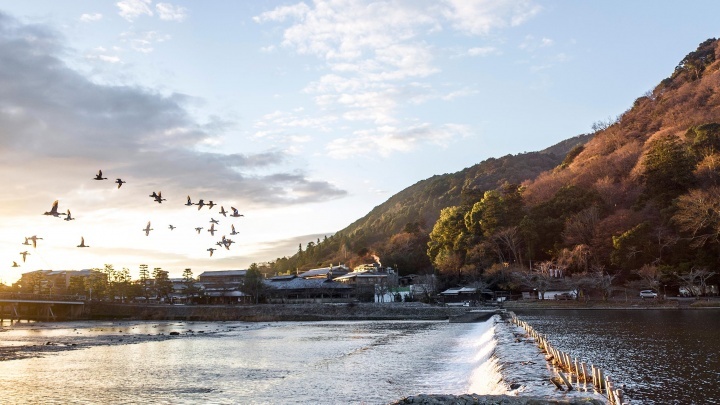 Gushing out enough water to fill 3,600 swimming pools daily and laying claim to be the world’s second-largest hot springs (after Yellowstone in the U.S.), Beppu has long been one of Japan’s best-known spa resorts. 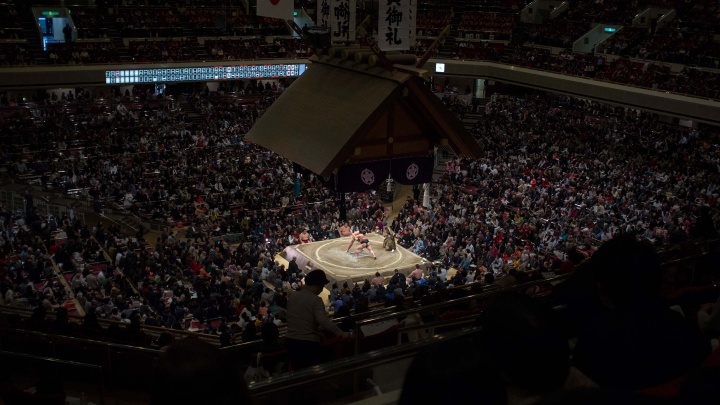 Some 11 million people visit the city’s 80 public bathhouses annually. They sit in mud baths, soak in waters of various mineral content, are buried in hot sand, drink thermal waters, and even eat food cooked by the thermal steam. Travel with me to Beppu. Getting to grips with this vast city is a challenge. 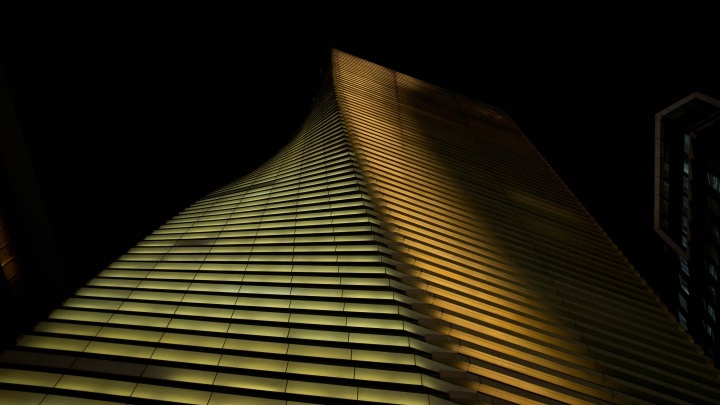 It’s the largest metropolitan area in the world and home to some 37 million people. 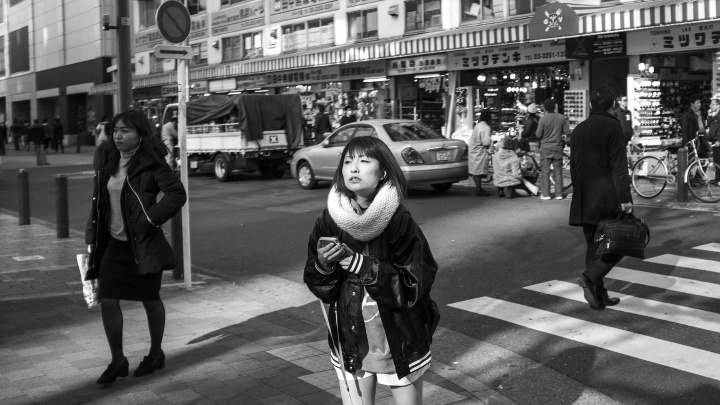 The pace of life in Tokyo is fast, twice the pace of anywhere else. You get the sense that people walk fast because their every movement, their every step, has been timed precisely for efficiency. Directions in Tokyo can be timed to the minute and if you slow down you run the risk of getting knocked down. Travel with me to Tokyo.